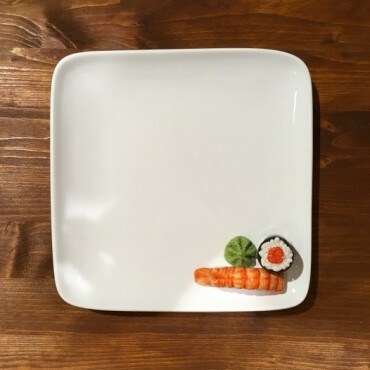 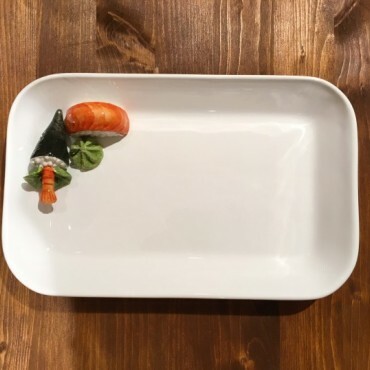 Rectangular Plate Sushi, handmade according to the Italian art of ceramics. 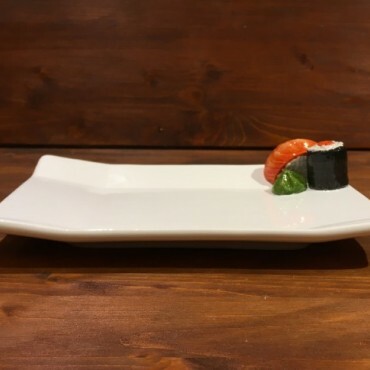 Square Plate Sushi, handmade according to the Italian art of ceramics. 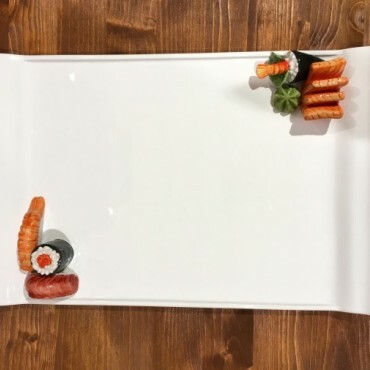 Rectangular Tray Sushi, handmade according to the Italian art of ceramics. 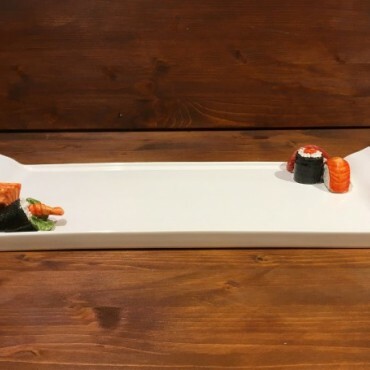 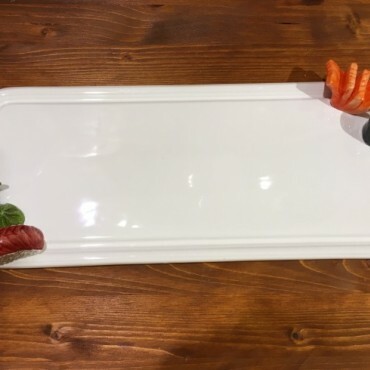 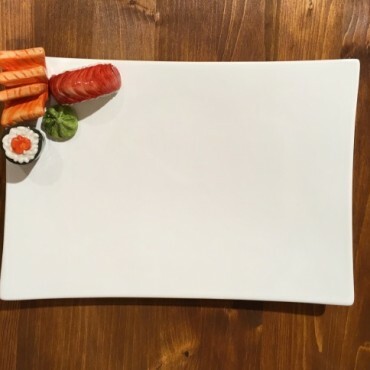 Rectangular Tray Sushi, , handmade according to the Italian art of ceramics.